Soulard was named after the developer, Antoine Soulard who was a surveyor for the Spanish government in the 1790’s. Obviously, it is one of the oldest communities in St Louis. It is a residential neighborhood filled with restaurants, bars and home to corporate headquarters of an American favorite, Anheuser-Busch. Many of Soulard area bars host live music featuring many blues and jazz bands. It is home to the oldest Farmers Market, west of the Mississippi. There are a few neighborhood groups that organize events and works toward keeping the neighborhood safe and clean. 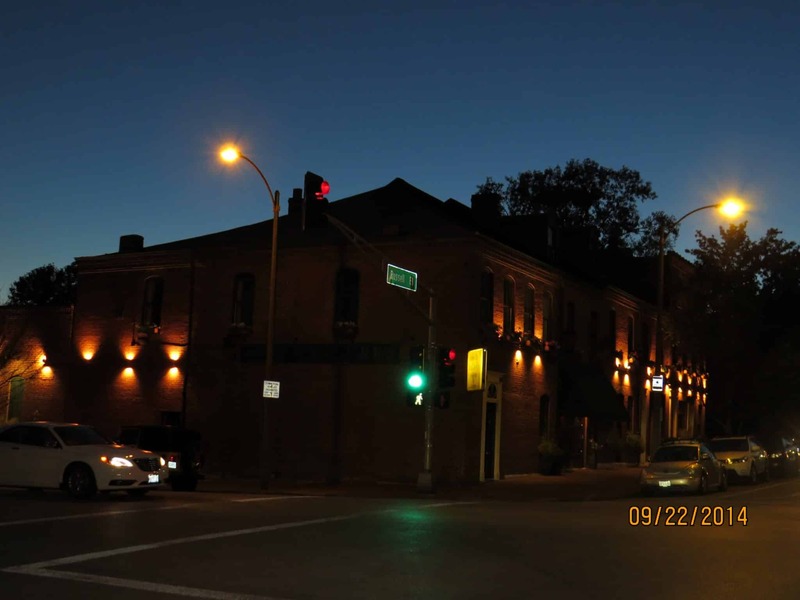 We have discovered the Soulard Restoration Group and the Soulard Business Association. Soulard is home to the oldest farmers market west of the Mississippi River. It is unique and vibrant for shoppers from the St Louis area. The Soulard Market has approximately 80+ vendors selling everything from home-grown produce, fresh meats, exotic spices, artisan cheeses, pets, fresh flowers and many hand made items. A trip to Soulard Market resembles times from years ago with vendors selling their items and customers bargaining for the best price. The Soulard Market is open year round, Wednesday through Saturday. Soulard Market has a great little YouTube video that you will find fun. Soulard is host to many events throughout the year including the St Louis Mardi Gras Festival, which attracts thousands of people to the neighborhood. We have read that it is the second largest Mardi Gras Festival in the country. There are parades and all types of events. On the second Sunday prior to Mardi Gras, there is a family-oriented pet parade called “Krewe of Barkus.” It features people and costumed pets. On the Saturday evening prior to Fat Tuesday, the adult oriented “flesh-for-beads” parade occurs. Soulard is a great area to visit, eat and drink. The people are friendly, most of them live right in the neighborhood.